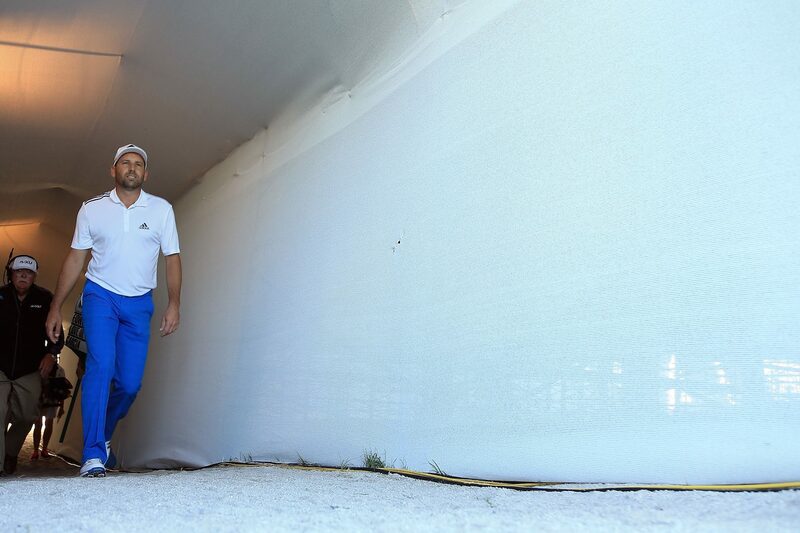 Last night Sergio Garcia took a share of the first round lead at the Honda Classic, shooting a 65 despite tangling with an alligator. Garcia shares the lead with Michael Thompson, the 2013 Honda Classic winner. Garcia's round was eventful early on, he holed out for an eagle 2 on the second, with a 142 yard 8-iron. Then on the fourth Sergio managed to drive it into the water, before pitching out of the drink with a gator watching on. "I was more worried about the alligator that was on the other side of the island than getting out of the water," Garcia said. "The ball, I could see probably half of it, so I knew that I could get it out. Almost made 4, which would have been a great 4. I'm not going to lie, I was happy with a 5." 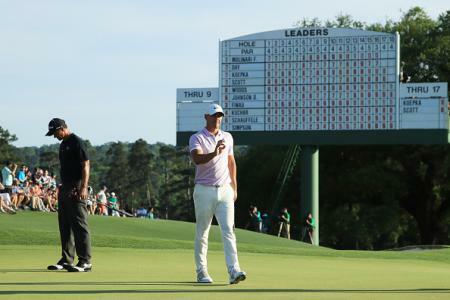 Rickie Fowler shot the only bogey free round of the day, shooting a 66, but his pal Rory could only shoot a 72, three putting the last including missing a two and a half footer on the last hole. 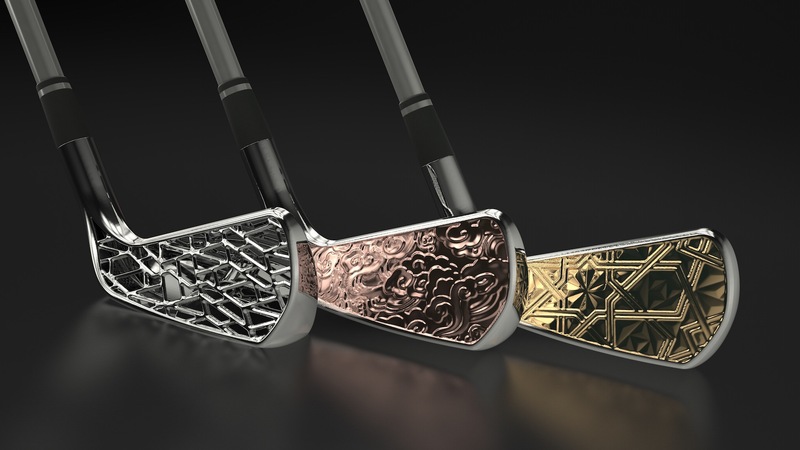 The best looking golf clubs ever?